All Frontier Logistics packaging systems are set up to have unlimited flexibility going from one mode to another. Bagging is available at three of our locations. We always use heat treated pallets for bagging. Boxing is available at five of our locations. We always use heat treated pallets for boxing. 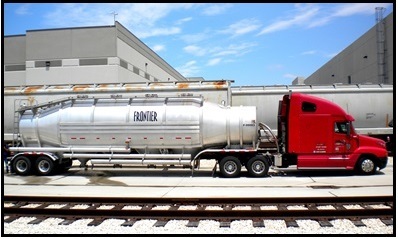 Because of Frontier's strategic proximity to the port, forty foot containers can be loaded up to 58,000 lbs. Railcar transloading can be completed at all but two (225 and Seadrift) of our terminals. 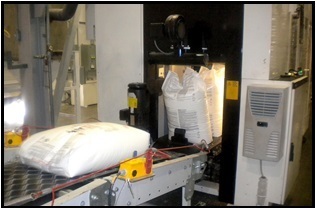 Bulk truck loading and unloading can be completed at all of our facilities.